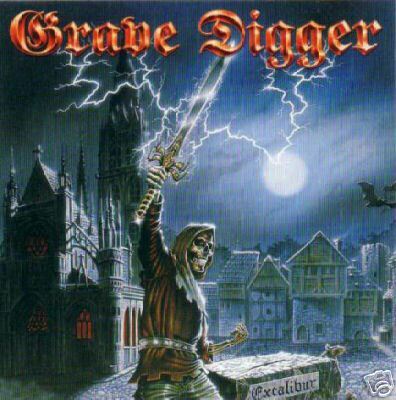 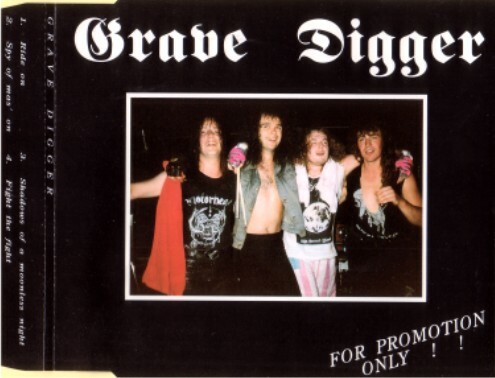 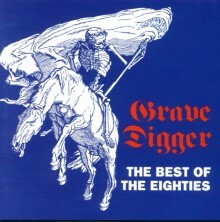 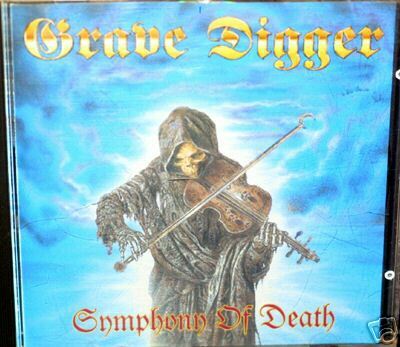 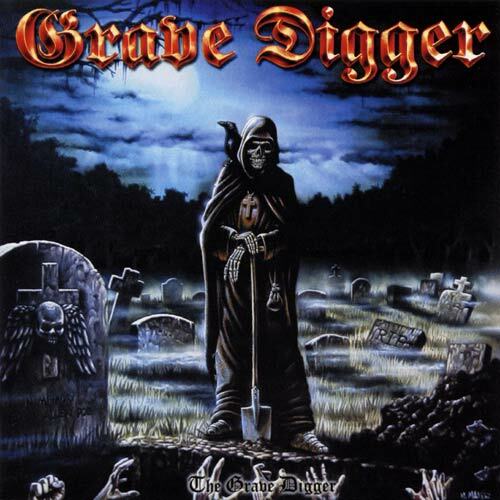 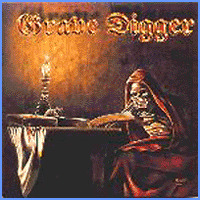 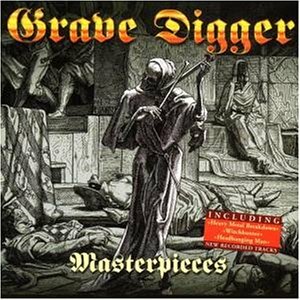 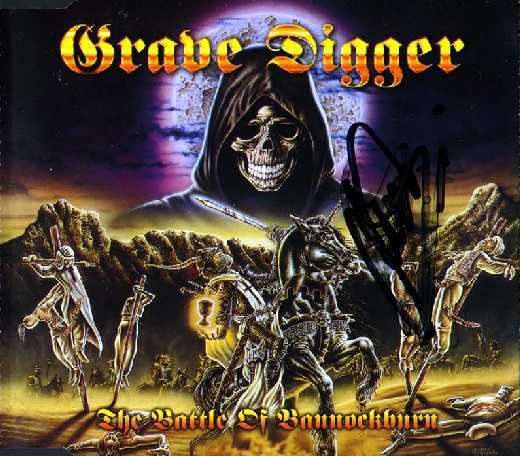 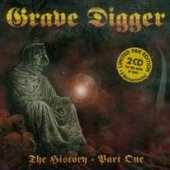 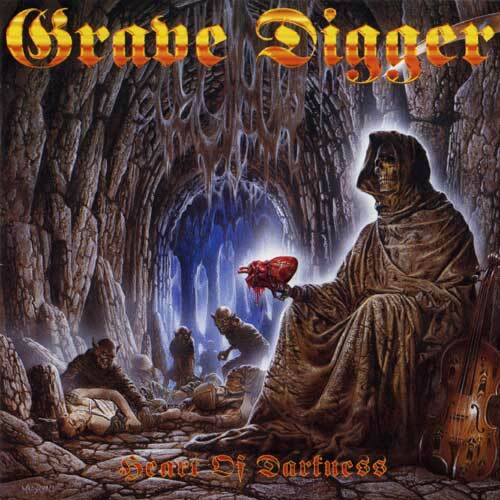 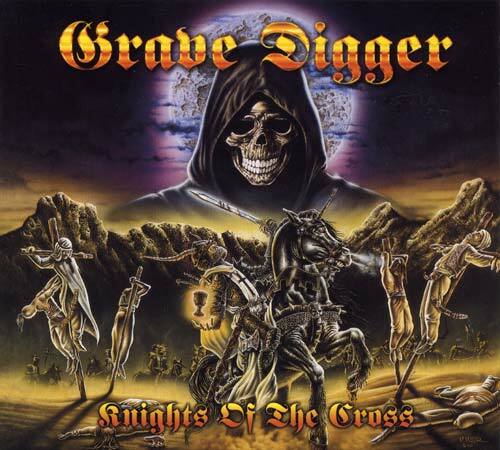 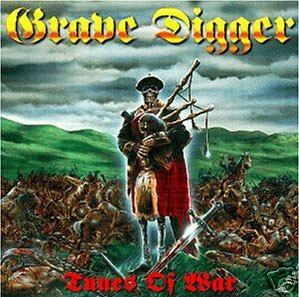 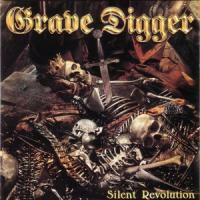 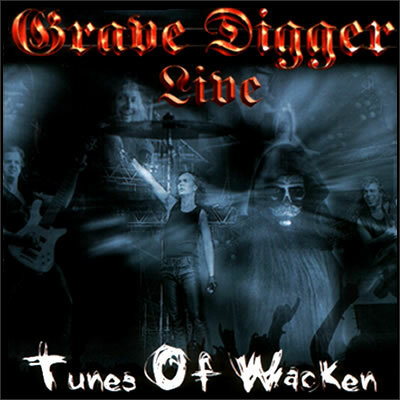 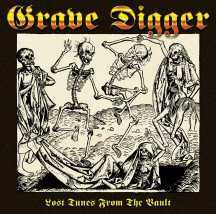 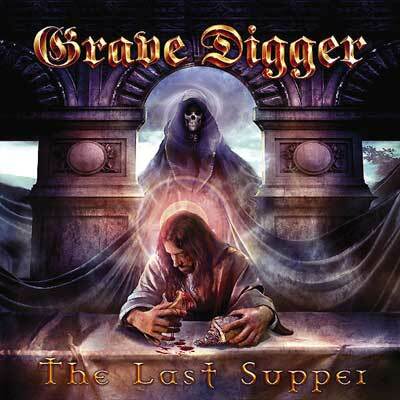 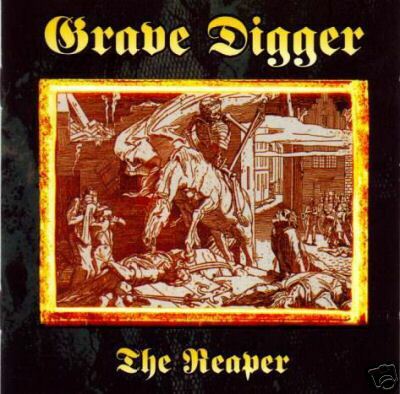 Grave Digger is a German heavy/power metal band formed 1980 in Gladbeck, a small town in Germany. 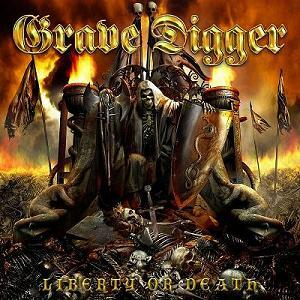 While the band has released many albums since 1984, their most recent was this year's "Liberty or Death". 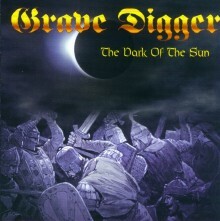 The line-up has changed many times since the beginning. 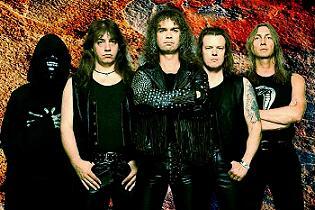 The band also split up once in 1986 and reunited in 1993. 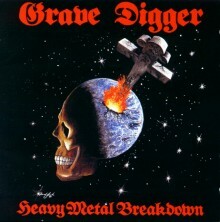 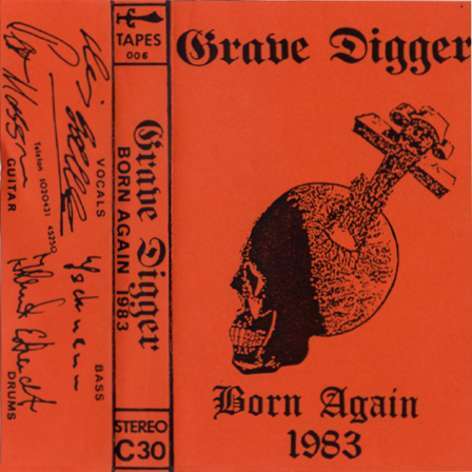 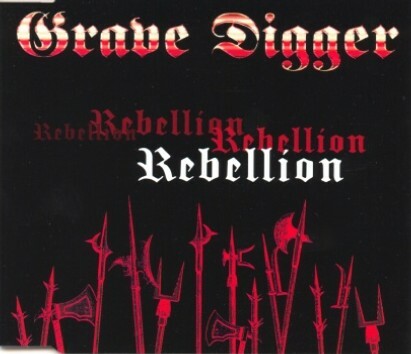 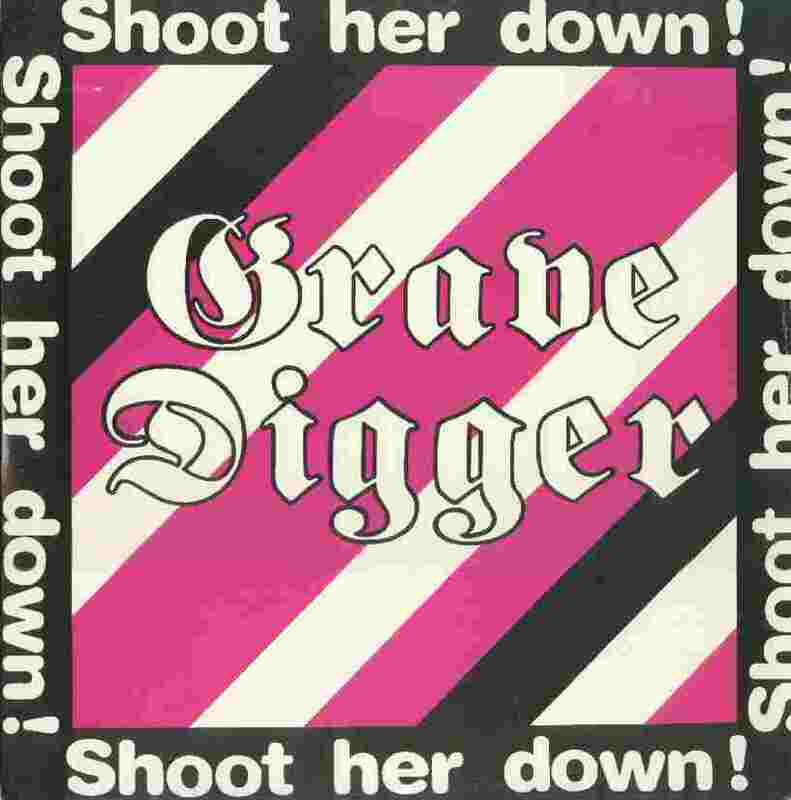 The only original member from the early days is vocalist Chris Boltendahl, whose rough voice has become a kind of significant trademark of Grave Digger. 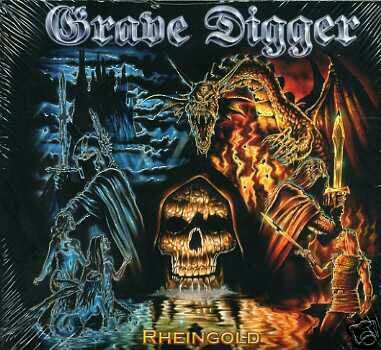 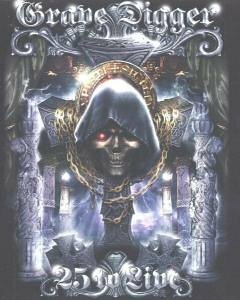 On October 8th 2007, the band revealed Thilo Hermann as their second guitarist.